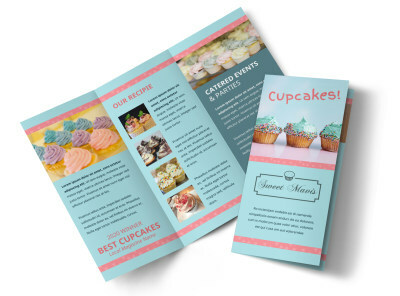 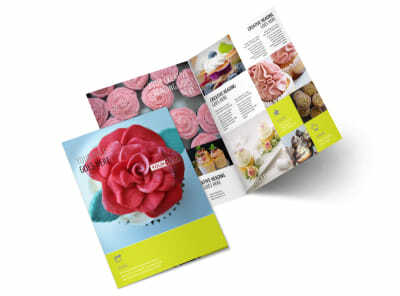 Customize our Cupcake Bakery Flyer Template and more! 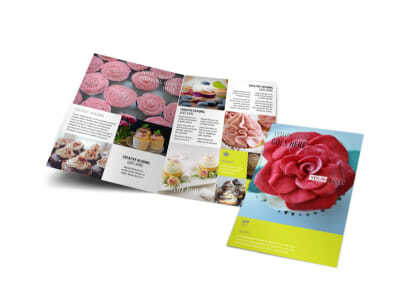 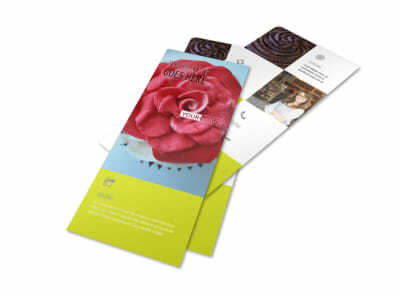 Tempt the locals with info on your yummy goods with cupcake bakery flyers. 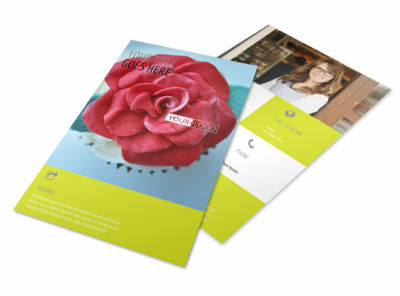 Make your own flyers in minutes using your choice of template and our online editor, adding high-res photos, graphics, artwork, and text in the colors and fonts you like best. 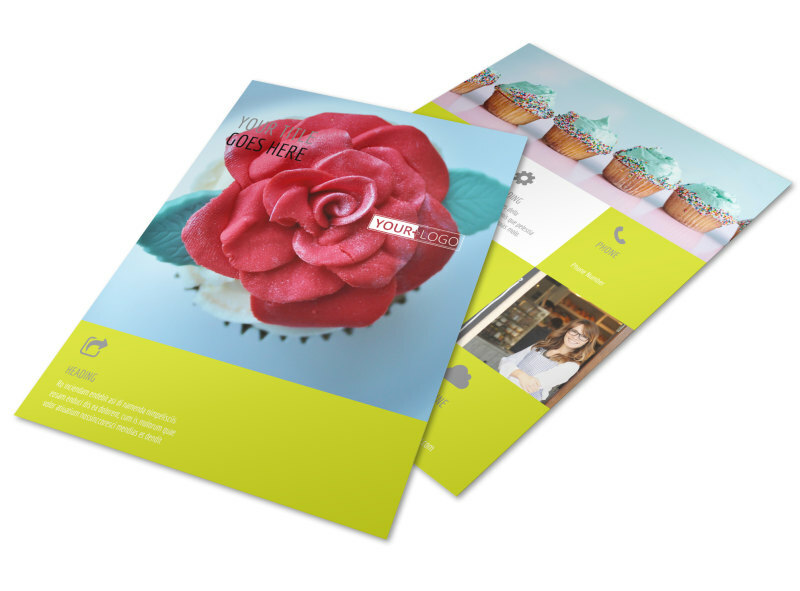 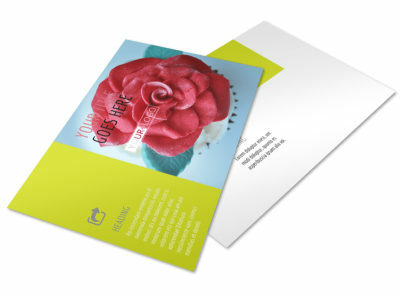 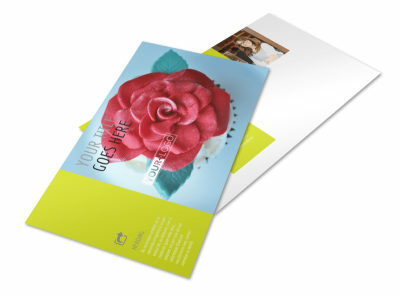 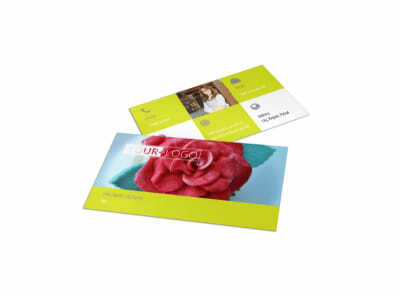 Print your finished flyers from any location, or give our print pros the opportunity to do it for you.